Okay, so I really never left; however, the past two months were a whirlwind. From prepping for the standardized testing season to wrapping up my action research proposal as my last assignment as a graduate student, I now have a bunch of free time on my hands. With that said, I really just wanted to share a few interactive graphic organizers I created. 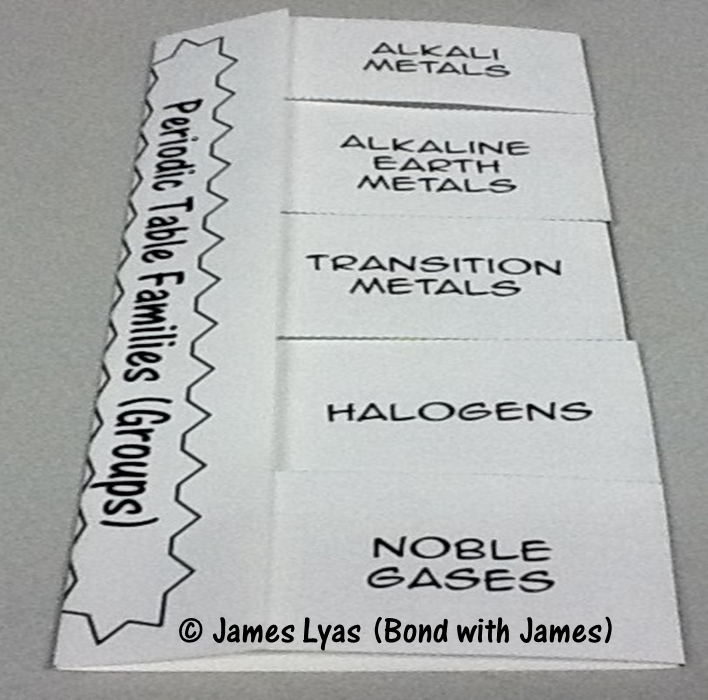 Actually is part of my Vocabulary and Notebook Graphic Organizer series (in development) for chemistry students. I am thinking about developing a biology graphic organizer series as well. 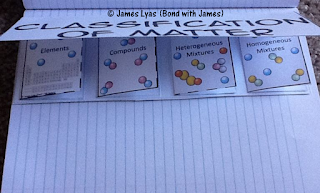 The covalent graphic organizer is a simple one - fairly easy to put together. 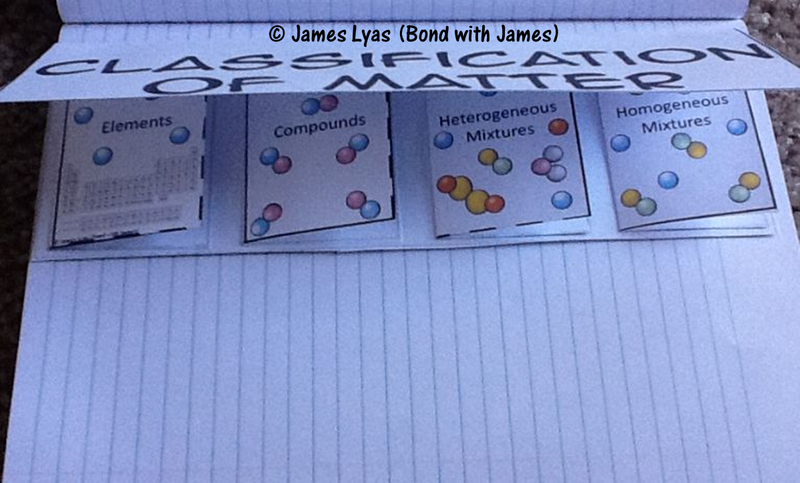 I was worried that I was going to run out of space, however, the graphic organizer came out quite well. 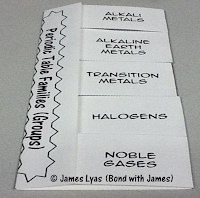 Note: The covalent graphic organizer that is floating around Pinterest was only available free for a limited time when I originally uploaded the set in 2013 [this noticed was updated 10-17-15]. Here are a few links to sites I have found covering graphic organizers, foldables(TM) and/or Interactive notebooks.